A strong focus on prevention and an emphasis on superb customer service. 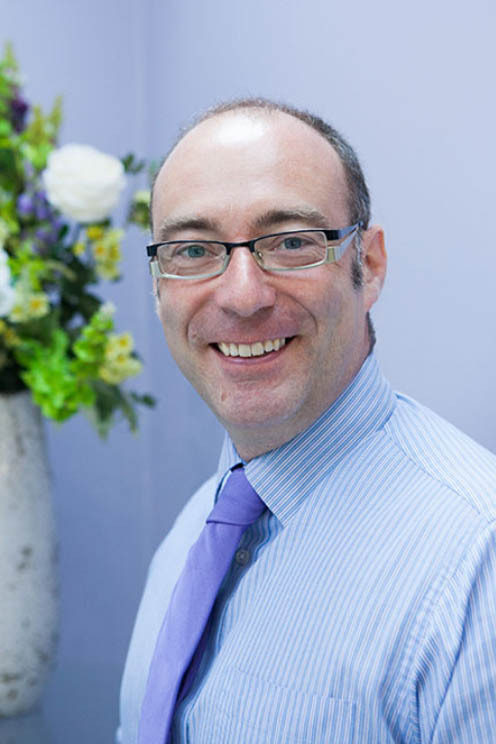 Enhance Dental Care was opened in 2005 by Pete Farrage in his home town of Yarm. Peter qualified in 1993 from Newcastle University. He subsequently gained experience of working in many different environments, including a variety of NHS dental practices across the North East, Port of Spain general hospital in Trinidad, a community dental clinic on the Queensland coast and voluntary work for a charity in Romania. Post graduate education and continuing professional development are an integral part of successful dental care, Peter and the team spend significant amounts of time each month in education and training. He is currently writing his dissertation for his Master’s Degree in Endodontology, and when time allows, Peter likes to travel, grow fruit and vegetables and listen to music. A great team - motivated to do the best they can for every patient, every day.